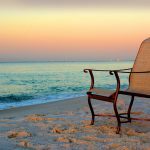 The summer months mean the kids are home from school and there are long, lazy days spent on porches or around the pool. But with all the fun of summer comes one downside: bugs. 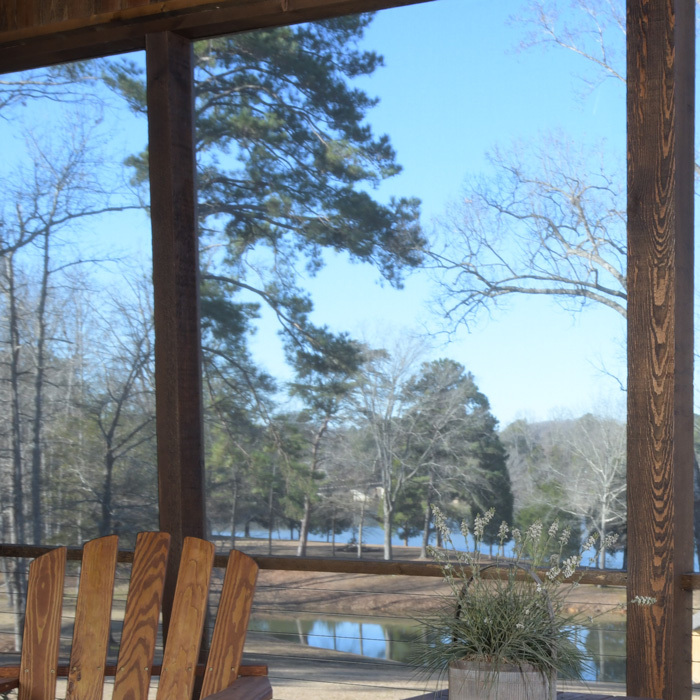 Having durable insect screening protection on porches, windows and doors can help reduce the risk of exposure to these bugs and make those summer months much more enjoyable. 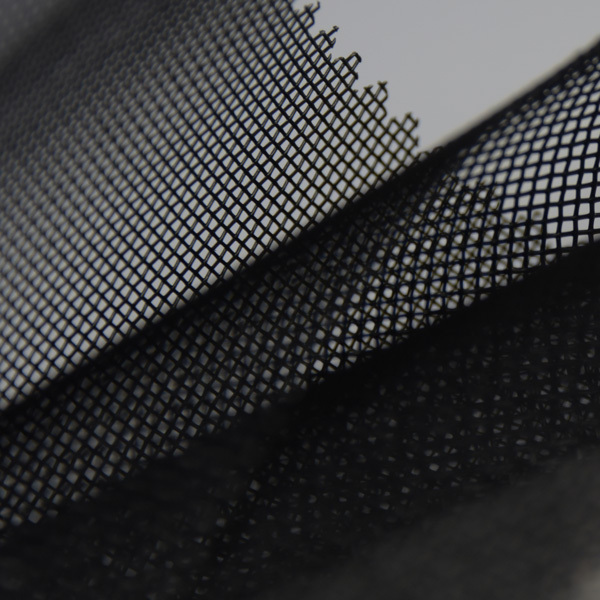 All of Phifer’s screens can protect against insects, but select Phifer insect screening products are made with an ultra-tight weave that will protect against even the smallest type of bugs. Phifer insect screening products provide excellent insect protection, but Phifer's TuffScreen® No-See-Ums, Solar Insect Screening (20x30 mesh), NO-SEE-UMS (20x20 mesh) and Aluminum Screen for Tiny Insects are designed specifically to prevent even the smallest bugs from getting through and into your home. Homeowners, especially those in warm and humid climates with longer summer seasons, have a difficult time keeping bugs out of their home. From no-see-ums to mosquitoes, not only are these bugs a nuisance, but they can also be dangerous, considering the spread of diseases such as West Nile and the Zika virus. However, an ounce of prevention can often mean a pound of cure. Whether you choose to go the DIY route to install insect screening or pay a professional to install it for you, purchasing quality insect screening is a better value in the long run. By comparison, the annual cost of preventive pest control can vary according to the size of the problem, your geographic region and the size of your home. Those costs can include an average annual fee of $303 plus monthly maintenance pest control fees between between $40 and $60. Depending on where you live, different bugs pose different problems. For example, tiny no-see-um bugs are a much bigger problem for residents in warm, coastal states. Sometimes called “sandflies” or “midges,” no-see-ums leave behind itchy, painful welts when they bite. Northern states aren’t immune to their own bug problems, either. Mosquitoes, black flies and ticks are out in full force during summer months. In addition to posing a threat to pets, ticks are known carriers of Lyme disease. Protecting your home, your family and your health is a worthwhile investment. Our durable insect screening offers year-round protection, ensuring you enjoy the comforts of home without unwanted visitors for years to come. You take pride in your home and work hard to enjoy it. Having the right insect screening can help to prevent bugs in the home. Phifer’s No-See-Ums fiberglass mesh screening products have a 15 to 20 percent tighter weave than standard insect screening, making sure that even the tiniest bugs can’t get into your home. 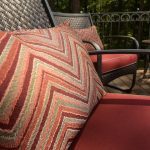 Better yet, Phifer NO-SEE-UMS screening offers protection from bugs without compromising the quality of airflow to your home or patio enclosure. Whether you opt for professionally-installed insect screening products or plan to install them yourself, Phifer’s wide range of screening products offer added benefits besides protection from gnats, no-see-ums, mosquitoes and other pests. Enjoy a cool summer breeze with improved airflow and ventilation through our premium insect screening. Relax outdoors out of view from prying eyes! Many of our screen options are built with outward visibility in mind, but minimize what others see from the outside looking in. 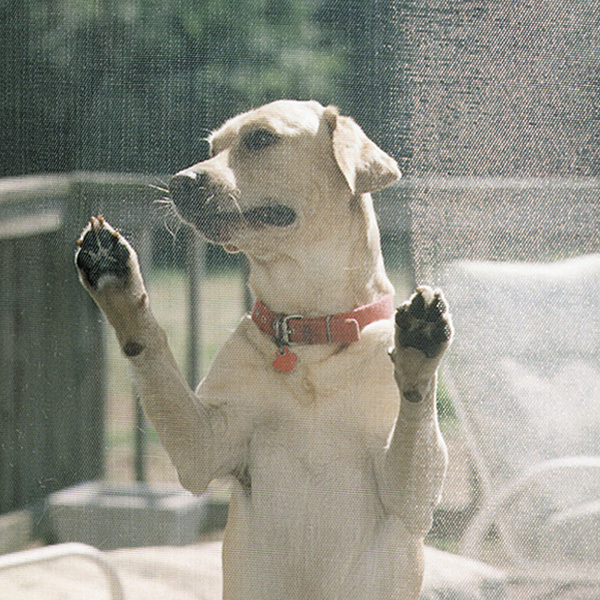 Choose from one of our many durable screening products that can protect you from insects AND withstand pawing and clawing from family pets or wild animals like squirrels or raccoons. Some of the areas that are hit hardest by mosquitoes and other bugs are right in the path of hurricanes and tropical storms. Phifer offers a wind abatement screen that is strong enough to stand up to high winds and will protect against bugs long after the storm has passed. Keep Bugs Out. Keep the View You Love! High visibility products like UltraVue® and BetterVue®​ screening offer protection from insects without compromising aesthetics. 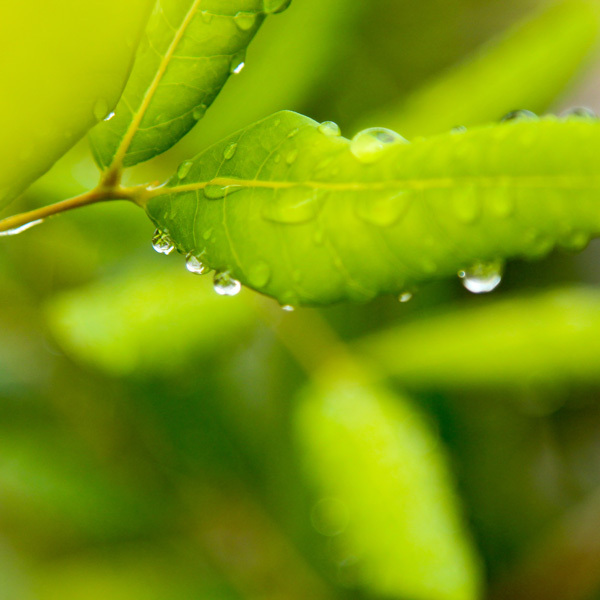 Enjoy the natural beauty of your yard and surroundings while keeping bugs out. Our insect screens are GREENGUARD Gold Certified, which means they are certified to contribute to a higher indoor air quality due to low chemical emissions, carcinogens and toxins. 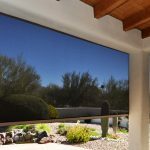 Many of our insect screens are also infused with Microban®, approved by the EPA to prevent the growth of microbes, fungus and germs that cause stains, odors and decomposition of your screen over time. Our TuffScreen® No-See-Ums screens are highly durable and eliminate the need for a chair rail or seam that obstructs the view of your picture window. It comes in larger widths and is an excellent choice for insect protection on pool cages, screen enclosures or for retractable screens. ​Our TuffScreen® and 18x14 products are also terrific choices for this purpose. 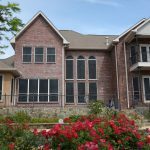 Learn more about the benefits of different types of Phifer screen materials and how they can help you protect your home from insects. Fiberglass – Fiberglass offers more give and flexibility at a lower price. For instance, if you have children throwing a baseball or football around in your backyard, fiberglass won’t dent if the ball accidentally makes contact with the screen. 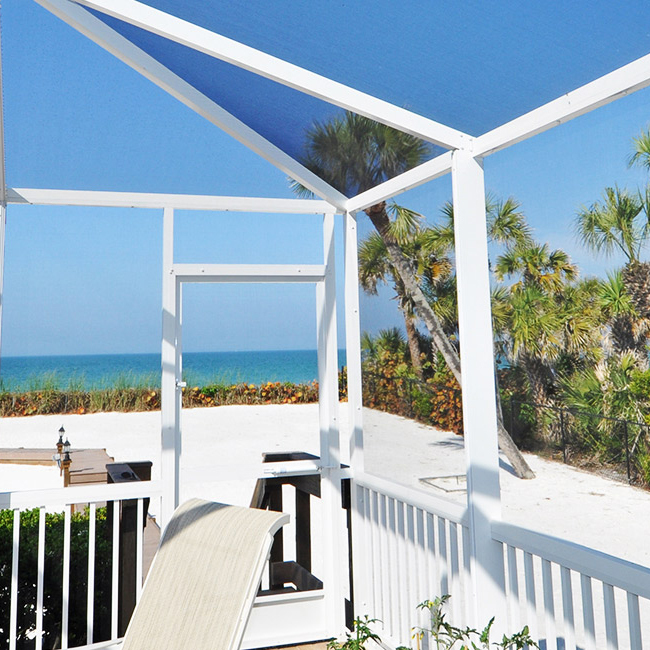 If you live in a coastal or high humidity climate, our fiberglass screens are also a great choice for staying cooler. 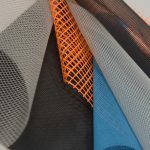 Polyester – Polyester screening is coated with vinyl to make it ultra-resistant to tears and punctures. 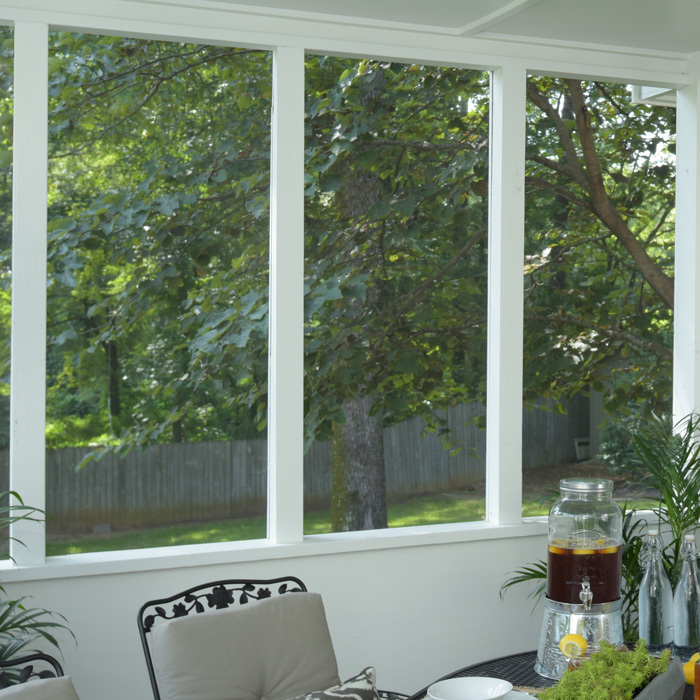 It’s a great choice for windows and doors as well as patio and porch enclosures. 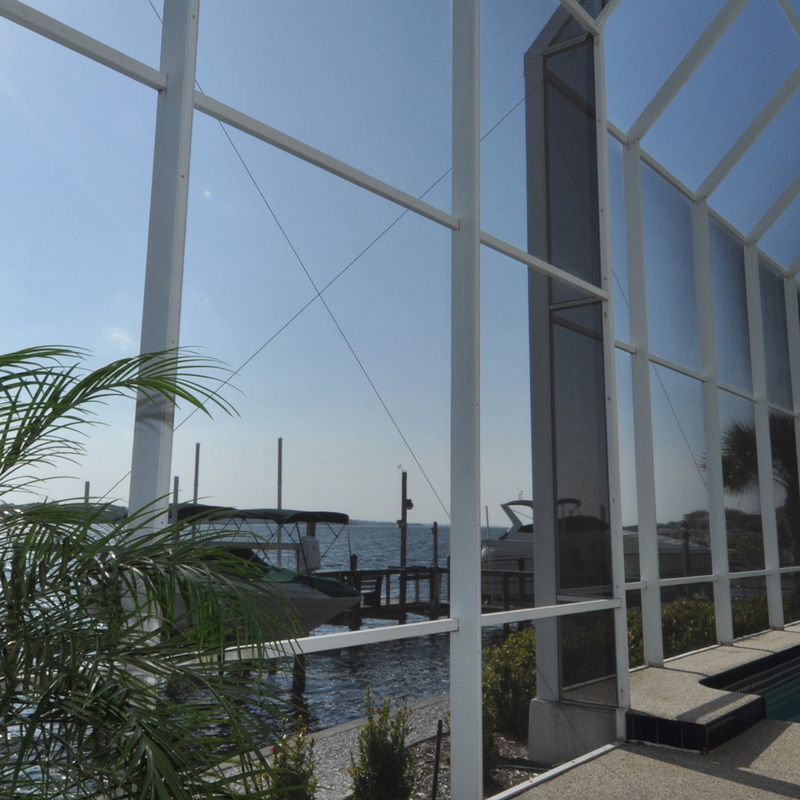 Aluminum – Aluminum screens are highly durable and long-lasting. Additionally, these screens are rust resistant and won’t sag over time. 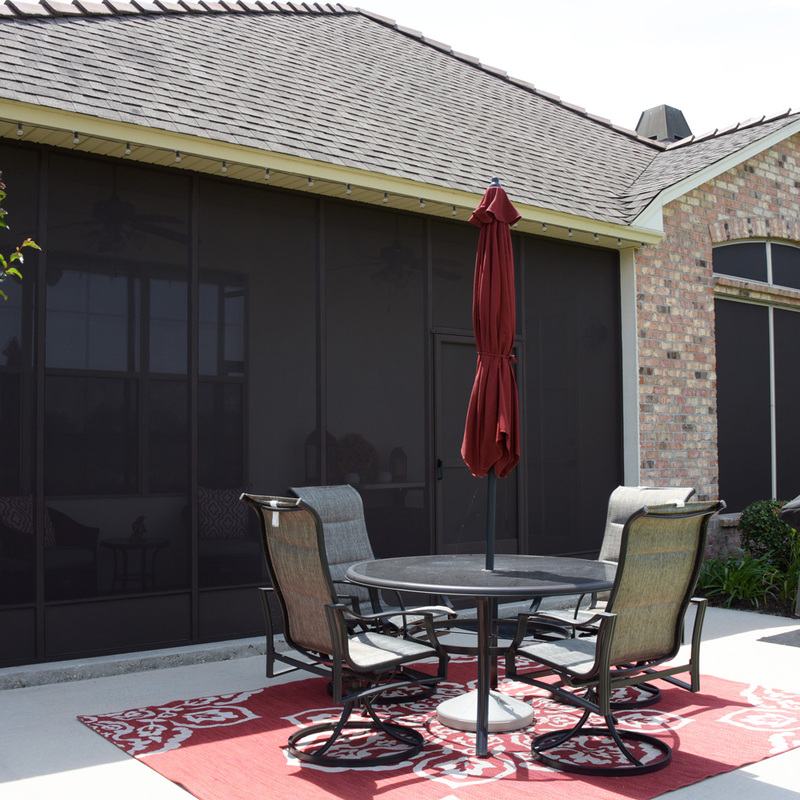 Darker colored aluminum screens also offer great visibility. Bronze – A premium metal screen that weathers to a rich, dark bronze finish and delivers excellent visibility, bronze is a perfect choice for historic or landmark homes where a distinct quality and many years of durability are important. To learn more about which type of screening is right for you, take our quick quiz or check out our screening selection guide. If you still need help, contact us and we’ll help you find the perfect screening product for your application. If you’re opting for a professional install, ask for Phifer products by name to ensure you get the quality insect protection you’re looking for. If you’re planning on a DIY install, we’re proud to partner with a number of online and brick-and-mortar retailers where you can find our products in stores or on their websites. To learn more, check out this video for some tips on installing your very own Phifer insect screening at home.